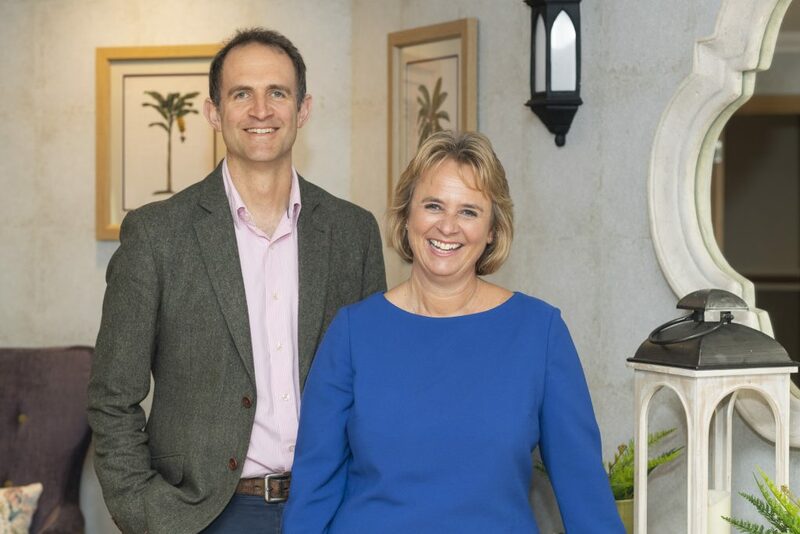 Cygnet Care is locally owned by the Blackham Family and managed by ourselves, brother and sister team Sally Crawford and Robert Blackham, having fully ‘taken over the reins’ since the retirement of our father, Malcolm, in 2012. Between us all, we have over 60 years of experience in running residential care services for the elderly. We pride ourselves in always looking to improve the services we offer at our residential care homes and make sure our residents come first with whatever we do – even to changing our name from ’Swan and Cygnet Care’ recently, for the sake of simplicity. We are assisted in achieving our complete residential care service by our really loyal and knowledgeable management teams, all of whom have been with us for several years (and some many more! 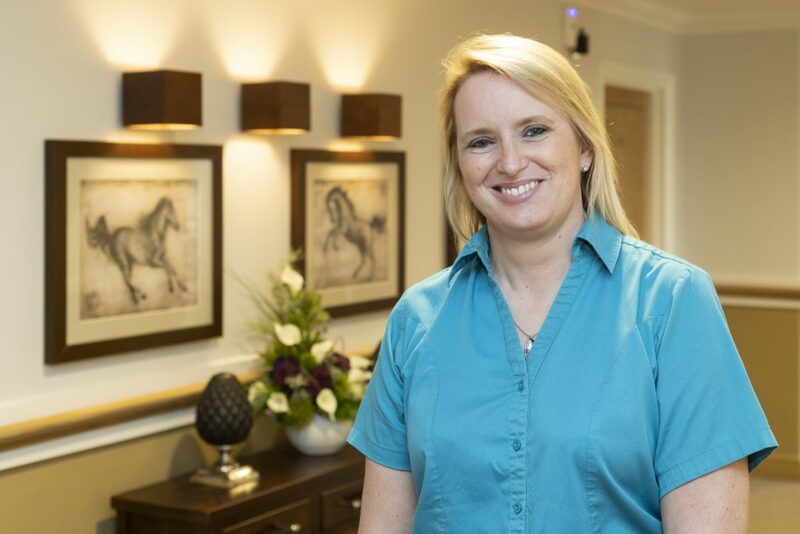 ), as well as a great, full-time Training Manager who maintains the highest standards of expertise and friendly professionalism throughout the staff at each of our care homes. Despite our striving to provide the very latest facilities in support of those with dementia, we are quite a small, specialist business – and want to keep it that way. Our central office is located within the grounds of The Moorings in Earsham, near Bungay, Suffolk. This enables the family to be involved on a daily basis with each care home, constantly re-assessing our performance and supporting the individual home managers to ensure the highest of standards and the comfort of our residents. We are always receptive to questions and enquiries relating to care of the elderly – including those with dementia – and can provide specialist, knowledgeable care on a residential, short-term respite or day care basis. For any of these, please either email info@cygnet.care or phone 01986 894200, asking for Sally or Robert. Our operations manager, Frances Friday over sees the smooth running of our four homes. Frances epitomises the company’s ‘grow your own’ culture. Having started as a kitchen assistant some 20 years ago, she has progressed through various roles, gaining experience and qualifications. She has a wealth of experience in caring for elderly people with dementia, having completed her Health and Social Care NVQ level 4 and also level 4 in Leadership and Management. A proud achievement came in 2011 when Frances completed the Diploma in Managing Dementia Care at Bradford University, home of the leading light in dementia care – Tom Kitwood. Having a compassionate and well-trained team is crucial to the success of our service. The Cygnet Care Ethos is to offer an environment and quality of life that’s most appropriate to each individual resident, thereby allowing them to live as full and active a life as possible. There are plenty of activities to join in with and round-the-clock support from our team for residents and their families. Within the grounds of The Moorings is our head office, Pen House. Being only half an hour’s drive from any of our homes. We have a team of people at Pen House whose job it is to support the homes. Marina, our Training Manager, who delivers excellent training sessions in our purpose-made training room. Marina is assisted with the training by Alice. John, our Maintenance Manager, ensures all the homes are maintained, with a real focus on health and safety. Vanessa, our payroll clerk and administrator, makes sure our team of staff are paid on time, as well as reducing the burden of paperwork on our home managers so that they can focus on the care of their residents. Louise, our Accounts Manager, keeps everything in order at Pen House, not to mention making sure suppliers are paid as well as care fees sent out.